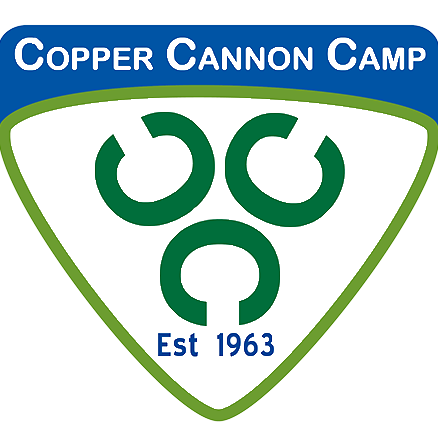 Campers age 9-12 have the opportunity to participate in Copper Cannon’s traditional residential summer camp program. Traditional campers will share a cabin with 5-6 other youth as well as at least one staff for the course of the week. Activities include (but are certainly not limited to) archery, team building exercises, swimming at Echo Lake, hiking, GaGa, arts and crafts, outdoor living skills, campfires, storytelling, overnights and cookouts. In addition to all of these activities, campers will get to choose between different program choices and skill building classes provided throughout the week. A program choice is a one-hour session that can be anything from paper airplane building to dance classes. Skill building consists of almost five hours divided throughout the week where campers choose a new skill to learn or perfect and work on it with an expert staff during their time at camp. These skill building programs can be sports, various forms of art or theater, or even some programs or skills you have never heard of before! During the week, these classes start off with some basic skills and finish up the week with some big-time activities. There is something for everyone! As always, the food is awesome and the staff are here to make sure you have the best time possible! Here is a sample daily schedule so that you can get a feel for everything you will get to experience at camp. Keep in mind every day is different and there are always surprises. Therefore, these schedules can change at any time! 2:45 p.m. – Program Choice, Skill Building, Echo Lake, All-Camp Activity, etc. 6:15 p.m. – Flags and Dinner!